A 2017 article in the journal Nature suggests that brain scans during infancy can predict which kids at risk for autism will go on to develop the disorder, leading to earlier treatment. 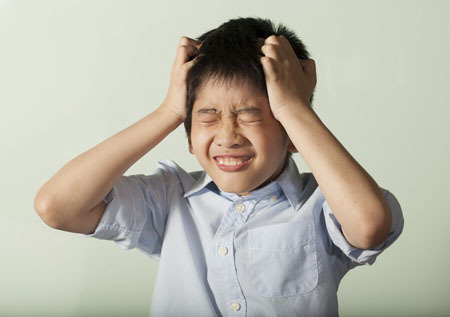 Studies have shown that children with autism have enlarged brains. The new research zeroes in on the time period when this overgrowth occurs. Researcher Heather Cody Hazlett and colleagues used magnetic resonance imaging (MRI) scans to measure brain growth in 106 high-risk infants with siblings who have autism spectrum disorder and 42 infants at low risk. The scans were performed when the infants were 6 months, 12 months, and 24 months old. In 15 infants diagnosed with autism at 24 months, the researchers saw hyperexpansion of cortical surface area between 6 and 12 months and brain overgrowth between 12 and 24 months. The overgrowth coincided with symptoms of autism appearing, and with symptom severity. The reseachers were able to create a computer algorithm that could predict whether an infant would develop autism based on images of brain growth. The algorithm corrected predicted autism 81% of the time. Studies have suggested that starting interventions to treat autism early provides the best benefits, so using MRI to diagnose or predict autism before symptoms appear might allow for even earlier treatment that could be more effective. The study also identified the sites of unusual brain development, which may help researchers determine what mechanisms lead to brain overgrowth in autism and eventually develop treatments that prevent these changes. Phase 2 clinical trials showed that the diuretic bumetanide can reduce the severity of autism spectrum disorders in children aged 3 to 11. A 2017 phase 2B trial assessed side effects and determined the dosage that maximizes benefits and minimizes side effects. Bumetanide will now move on to year-long phase 3 trials in five European countries and may be on the market by late 2021. 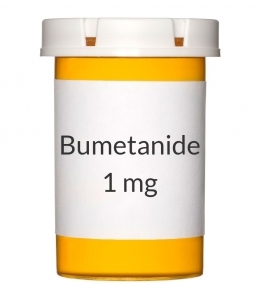 Bumetanide is an unusually potent ‘loop diuretic’ (a diuretic that works at the loop of Henle in the kidney). In preliminary studies, it has also been used to prevent seizures in newborns. The phase 2B study included 88 mostly male participants with autism spectrum disorder between the ages of 2 and 18. The participants were randomly assigned to receive 0.5 mg, 1.0 mg, or 2.0 mg twice daily of bumetanide or a placebo for three months. Bumetanide improved core symptoms of autism such as social communication and restricted interest across all ages. Side effects were worse at higher doses, and included hypokalemia (low potassium), increased urine production, loss of appetite, dehydration, and weakness or lack of energy. 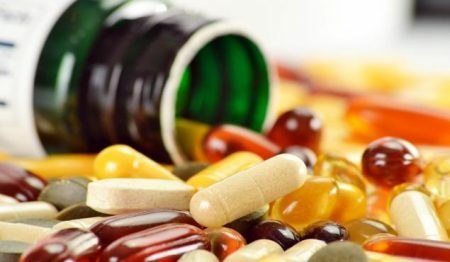 Researchers led by Eric Lemonnier determined that doses of 1.0 mg twice/day produces the most benefits while controlling side effects. Recent research has revealed that autism is linked to new onset genetic mutations (called ‘de novo’ mutations) that occur during early fetal development. A new study suggests that levels of heavy metals such as lead and zinc (but not mercury) may affect the likelihood that these mutations will occur. The 2017 study by Manish Arora and colleagues in the journal Nature Communications included twins with and without autism, particularly twin pairs in which one twin had autism and the other did not. 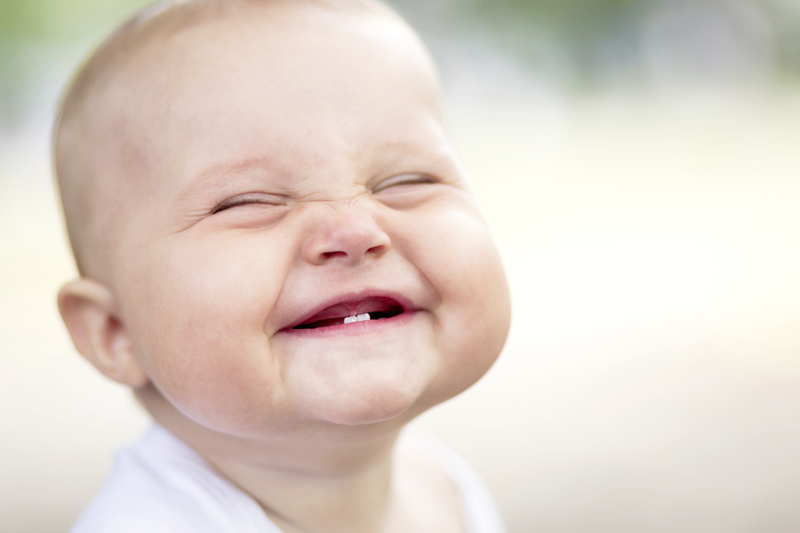 An international team of scientists collected naturally shed baby teeth from the twins. The researchers then used lasers to extract specific layers of dentine, the hard substance beneath tooth enamel, which correspond to different developmental periods, including before birth and in early childhood. The researchers then analyzed these dentine samples to determine the children’s uptake of various heavy metals in early life. The analysis showed that children with autism had higher levels of lead (a neurotoxin) throughout development, but particularly right after birth. Children with autism also had lower uptake of manganese, an essential nutrient. Compared to children without autism, children with autism had lower zinc levels in utero, but higher zinc levels after birth. Zinc is another essential nutrient. Lead and manganese levels were also linked to autism severity. The method of analyzing teeth allows researchers to look back in time and measure what children were exposed to years earlier. 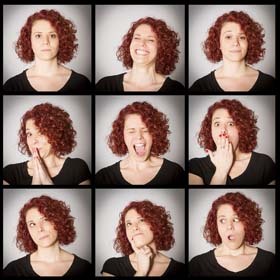 This may help identify environmental factors that contribute to autism spectrum disorders. An explanation for the increase in autism rates over the past few decades has remained elusive in the years since researcher Andrew Wakefield fabricated a link between the disorder and mercury in vaccinations that was eventually completely debunked. In 2016, researcher Kristin Lyall of Drexel University’s A.J. Drexel Autism Institute published findings suggesting that high exposure during pregnancy to chemicals banned in the 1970s increased risk of an autism spectrum disorder. The study looked at 1144 children born in southern California between 200 and 2003. Their mothers had participated in California’s Expanded Alphafetoprotein Prenatal Screening Program, intended to identify birth defects during pregnancy. Second trimester blood samples from these women could be used to determine to what extent their children were exposed to the chemicals while in utero. The researchers found an association between the highest exposure levels and later autism diagnoses. Lyall and colleagues measured levels of two different classes of organochlorine chemicals: polychlorinated biphenyls (PCBs), used as lubricants, coolants, and insulators; and organochlorine pesticides (OCPs), including DDT, which was banned in 1972. All production of organochlorine chemicals was banned in the US in 1977, but they remain in the environment and are absorbed in the fat of animals that humans eat. According to Lyall, people in the US generally have detectable levels of organochlorine chemicals in their bodies. The study revealed that exposure to two compounds in particular—PCB 138/158 and PCB 153—was linked to dramatically higher autism rates. Level of exposure is key to autism risk. Those children in the top 25 percentile of exposure were 79% and 82% more likely to have an autism diagnosis than those with the lowest levels of exposure, respectively. High exposure to two other compounds, PCB 170 and PCB 180, increased autism risk by 50%. The findings by Lyall and colleagues were published in the journal Environmental Health Perspectives. Editor’s Note: Another study by Manish Arora and colleagues links autism risk to levels of lead, zinc and manganese absorbed in early life. The myth that mercury in vaccines causes autism still lingers in our popular culture. Mercury is no longer used in vaccines, but autism rates are still increasing. Perhaps the new findings of a link between heavy metals and autism will help end the misinformation about the safety of vaccines and allow more parents to vaccinate their children without worry. Two large observational studies published in the journal JAMA in 2017 find no link between antidepressant use during pregnancy and risk of an autism spectrum disorder. Previous studies had suggested a link between the two, but may not have sufficiently accounted for confounding factors. In both new studies, autism rates did not differ between siblings exposed to antidepressants in utero and those who were not exposed. One of the studies, by researcher Ayesha C. Sujan and colleagues, analyzed exposure to antidepressants in the first trimester and neurodevelopmental outcomes in almost 1.6 million Swedish children. 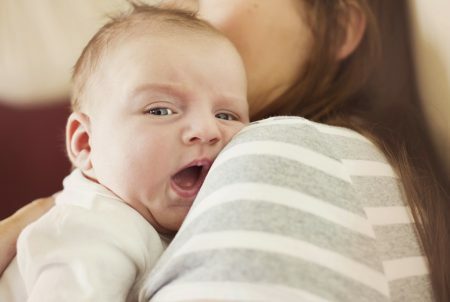 Antidepressant use did slightly increase the chance of a preterm birth, but was not linked to autism spectrum disorder, attention-deficit hyperactivity disorder (ADHD), or small size of the fetus. The researchers suggested that doctors and patients work together to decide how depression should be treated during pregnancy, based on severity of the depression, treatment history, and access to services. The other study, by researcher Hilary K. Brown and colleagues, analyzed 36,000 births in Ontario, Canada and found no increased risk of autism spectrum disorder based on antidepressant exposure in utero. The study controlled for 500 characteristics such as mother’s education, age, and health history. The journal JAMA Pediatrics also published a meta-analysis and review of 10 studies on the subject, finding that a woman’s history of psychiatric disorders weakened any link between antidepressant use during pregnancy and risk of autism spectrum disorder in her children. This implies that the underlying illness, not its treatment, may be responsible if there is any link between depression and autism. The meta-analysis was carried out by researcher Antonia Mezzacappa and colleagues. 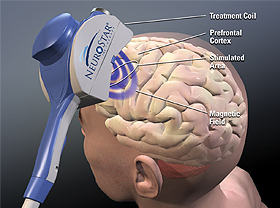 Researcher Stephanie Ameis reported at the 2015 meeting of the American Academy of Child and Adolescent Psychiatry that following repeated transcranial magnetic stimulation (rTMS), a treatment in which a magnetic coil placed over the scalp delivers electric pulses to the brain, children with schizophrenia and autism spectrum disorders showed improvements in executive function, including working memory. The rTMS treatment targeted the left dorsolateral prefrontal cortex.